Our Daughter's Book Signing Is Today! We are excited because our daughter's book signing is today here in Wichita Kansas, at the Barnes and Nobel in Bradley fair. Her name is Lynnette Kraft, and her co-author, Courtney Becker, will be there too. This is a beautiful story of God's Sovereignty! Courtney is the 911 dispatcher who took the call the morning Lynnette's daughter was dying. His life was forever changed by what happened that day. 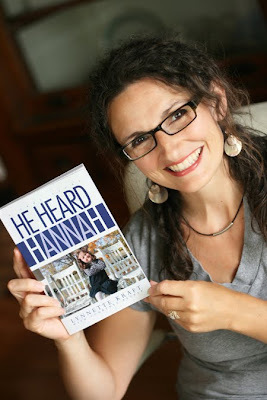 I hope you will check out this book.... "He Heard Hannah"... 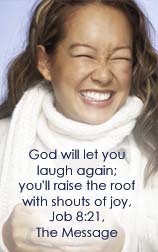 I know you will be encouraged and blessed. It is for sale at Amazon.com and also Barnes and Noble. If you would like to post your "Six Words" today, just click on the button above and link up with Cate. And Have A Happy Saturday! Congrats to your daughter. Writing a book is very tough. Sounds like a great day! Enjoy! Congratulations to Lynette! 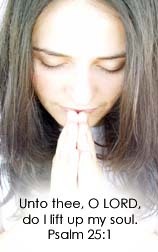 What a blessing that the story of Hannah is told to the Glory of God! Blessings! What a nice post and photo, too! Congratulations to your daughter. That is quite an accomplishment! congrats on your daughter's book. I will check it out. I just spent 3 hours with adorable grandchildren today. So fun. How exciting for her, and for you as her mom! It promises to be an excellent book to read! I know you feel blessed to have a daughter who is beautiful inside and out and who blesses others rather turning to bitterness in the midst of loss and pain. You did such a good job raising your children. How proud you must feel of her during this time!